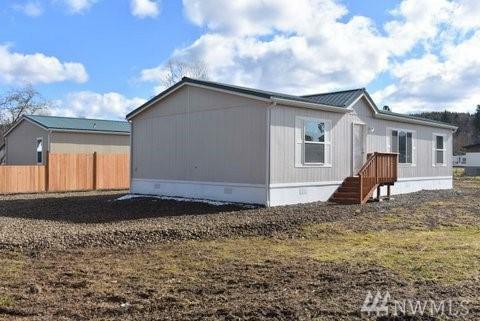 Bright, open and brand new 2018 manufactured home on a quarter acre lot. Home features 1280 sq. 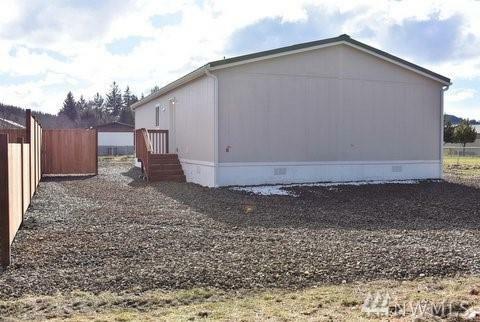 ft. of living space with 3 bedrooms, 2 baths. This home has upgraded carpet, large bright kitchen with eating space and a master w/walk in closet and private bath. 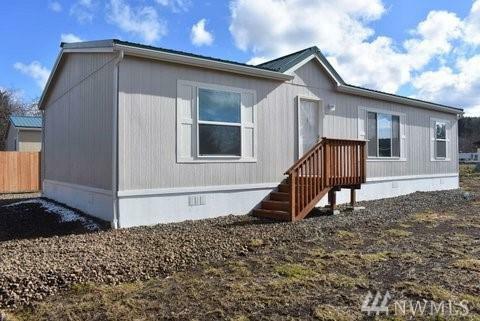 Located close to town and all its amenities.